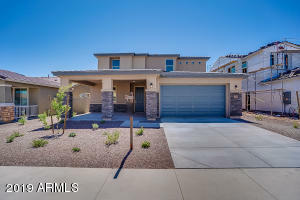 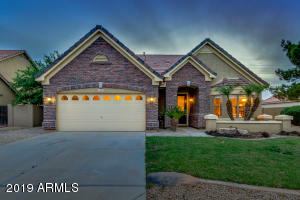 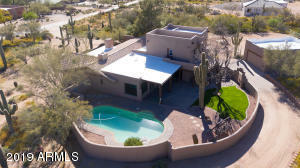 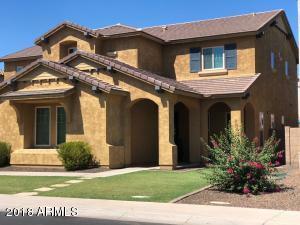 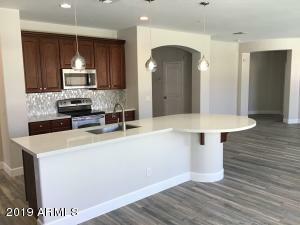 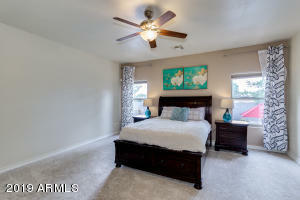 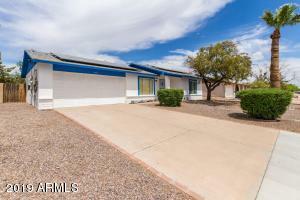 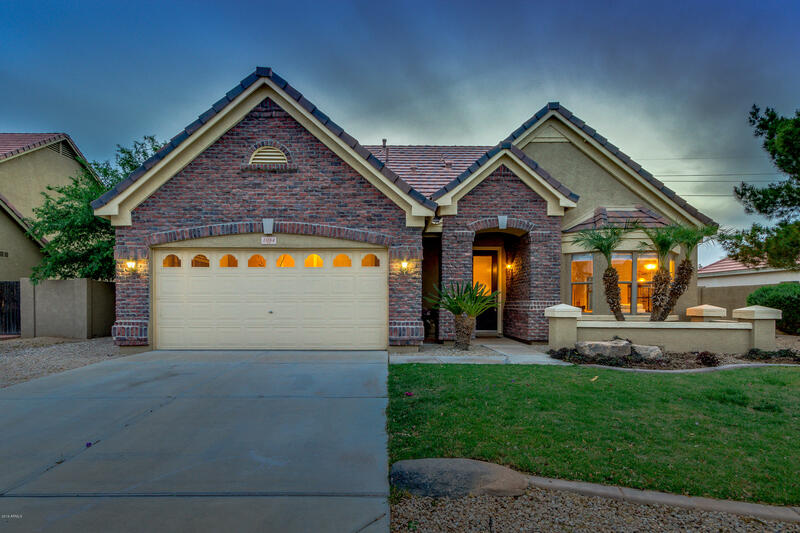 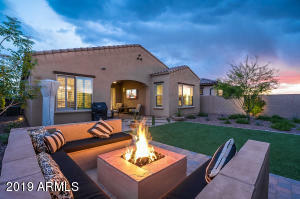 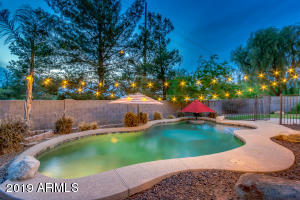 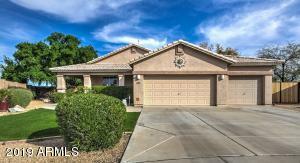 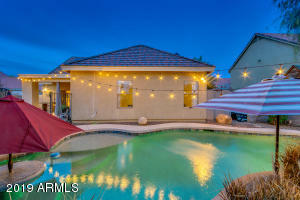 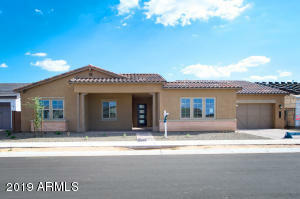 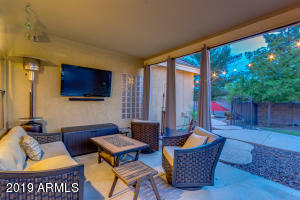 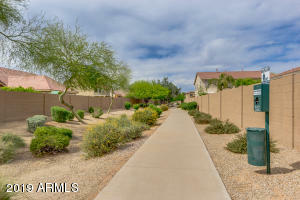 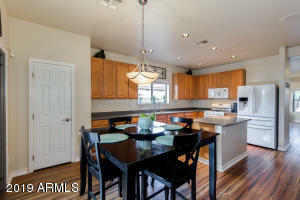 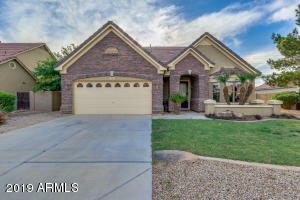 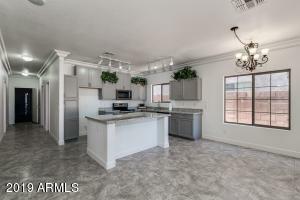 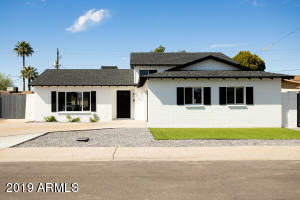 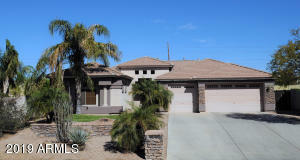 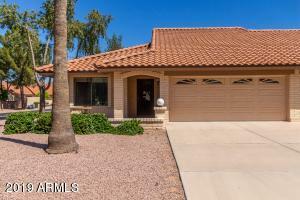 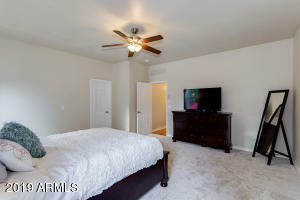 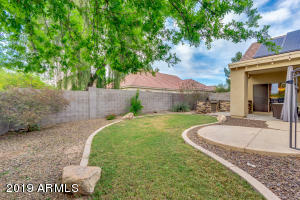 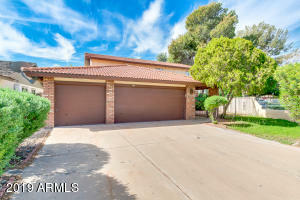 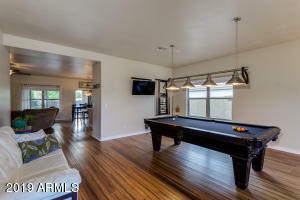 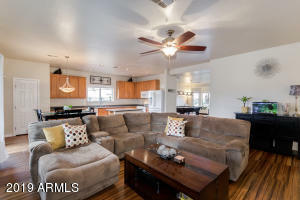 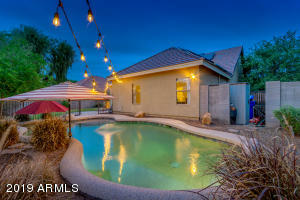 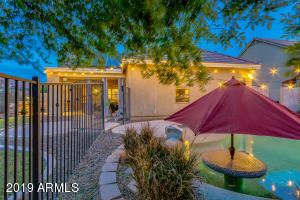 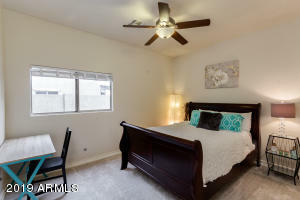 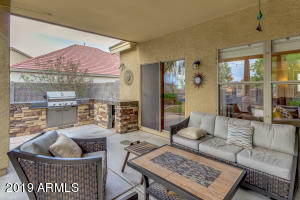 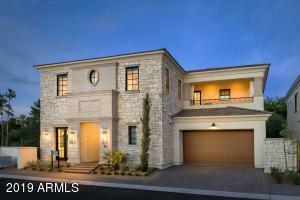 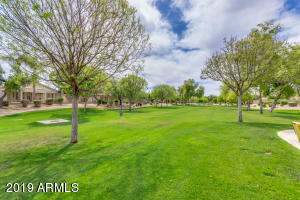 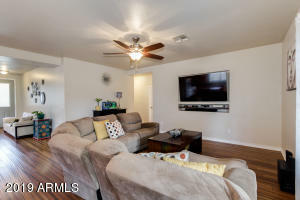 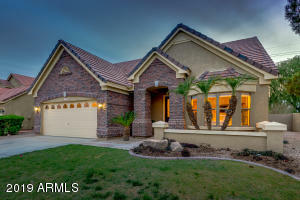 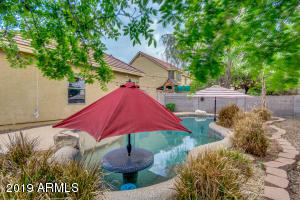 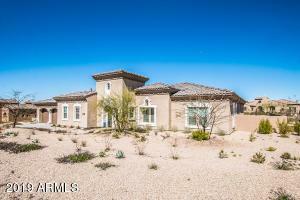 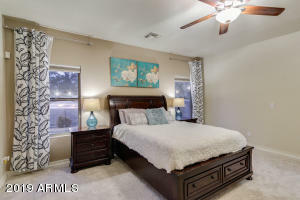 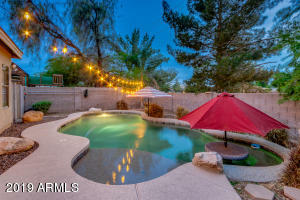 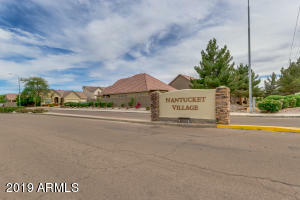 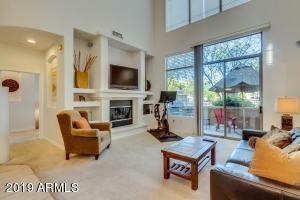 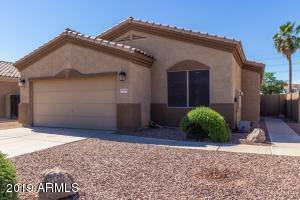 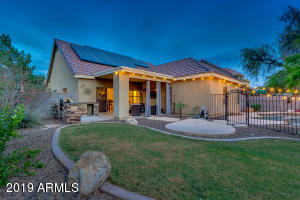 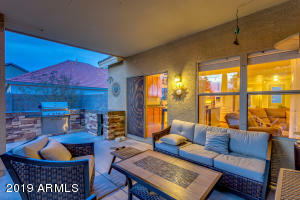 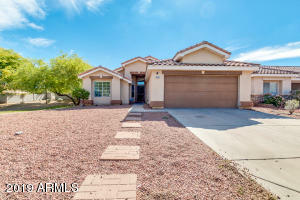 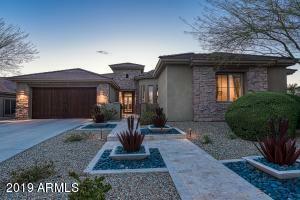 Discover the unparalleled beauty & craftsmanship of this elegant single level located in Chandler! 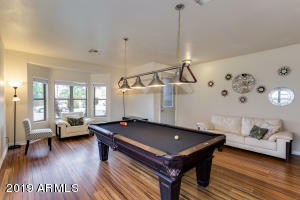 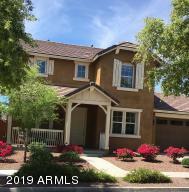 Step inside this one of a kind home to find an immaculate great room w' bay window, bamboo wood flooring throughout & new carpet just installed. 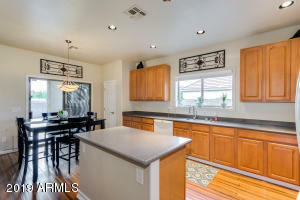 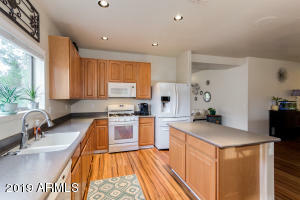 Eat-in kitchen showcases matching appliances, large 42 inch oak cabinets, pantry, solid surface countertops & island that adds counter space & plenty of room for food prep. 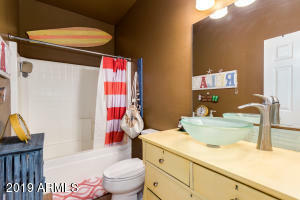 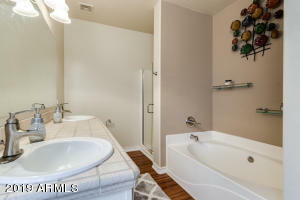 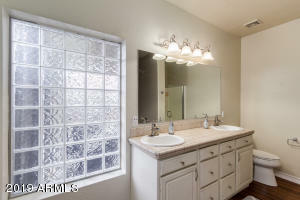 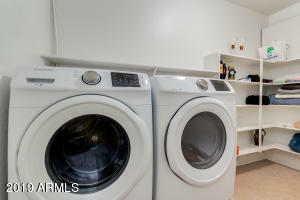 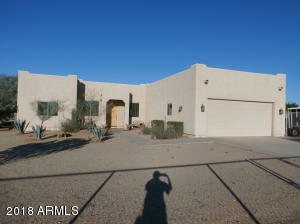 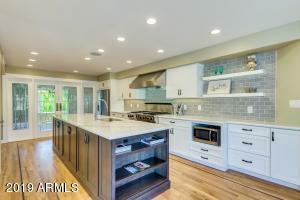 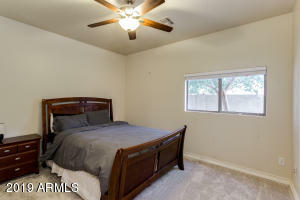 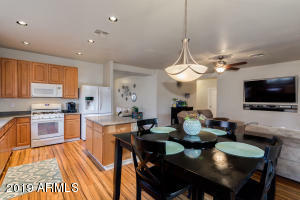 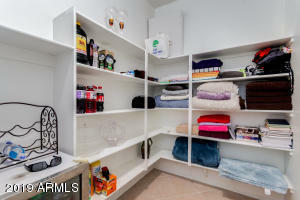 Master retreat includes full bath w' separate tub/shower & double tiled vanity. 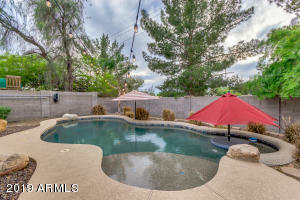 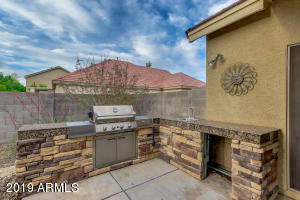 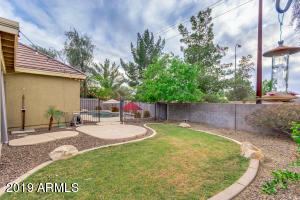 Spacious backyard is tastefully divided & offers a covered patio, built-in BBQ, gravel landscaping w' the right amount of grass, and a crystal clear pool perfect for the summer. 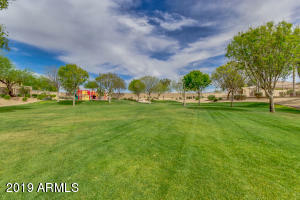 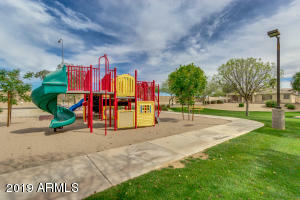 This great community has lush greenbelts & children's playground. 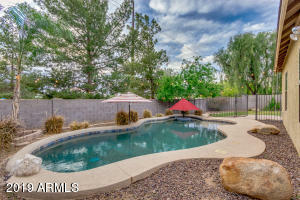 You don't wanna miss this awesome deal! 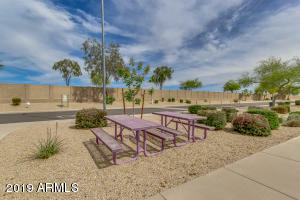 Head southeast on AZ-202 Loop E, Take exit 46 for McQueen Rd, Turn left onto S McQueen Rd, Turn right onto E Browning Pl, Turn left onto S Jesse Pl. 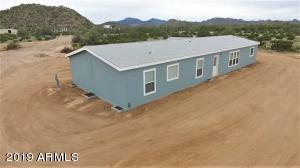 Property will be on the left.